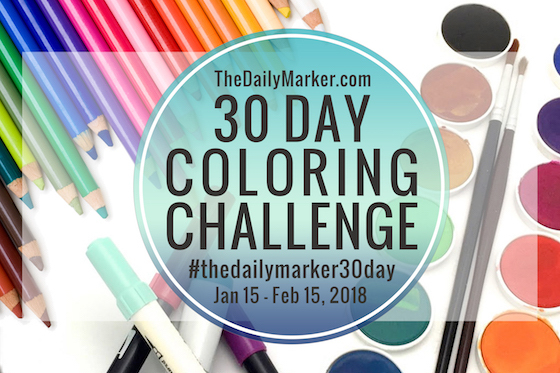 Almost to the end of the 30 Day Coloring Challenge with Kathy Racoosin, it's Day 28 today! 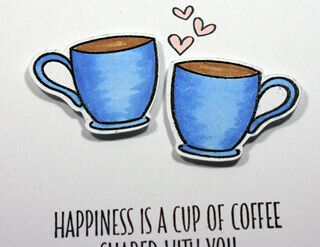 I used the My Favorite Things Coffee Date and Coffee Break stamps today for my card. I stamped the mirror image of the coffee cup so I had one for my friend. 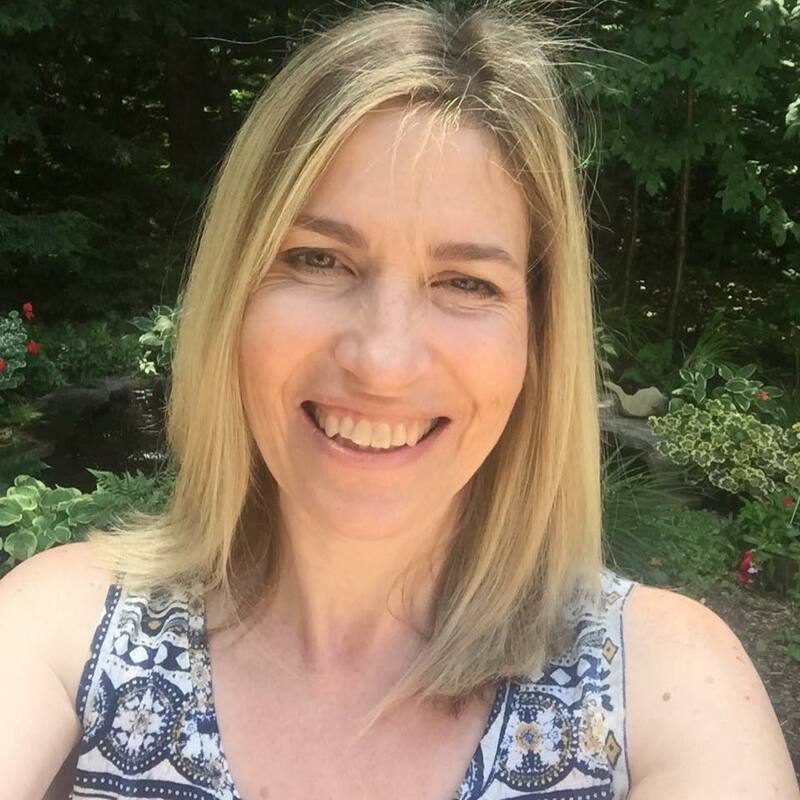 I used my MISTI and followed instructions by Jennifer McGuire from this video here. It took a few tries to get it right but seriously what a brilliant idea! One they were stamped and clear embossed I used my Scan N Cut to cut the images out, see my short video below. I am also submitting this to the Simon Says Stamp Wednesday Challenge Must Be Love. ...and to the Simon Says Stamp Monday Challenge Love is in the Air. Thank you for stopping by today, and if it is snowing there like it is here stay warm! Gorgeous color! 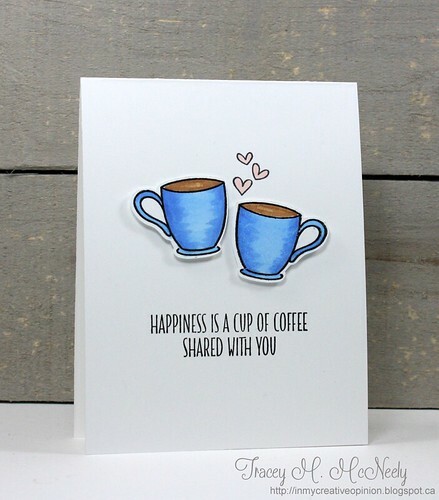 A fun coffee card, Tracey!! Beautiful Copic coloring, Tracey! I love how you used the mirror technique, too...such a fun card! This is a perfectly delightful CAS card, so cute!